The Nokia 808 Pureview running the Symbian system is a must for photography with the Zeiss 41 megapixel sensor that offers a resolution of 7728 x 4354 pixels and a 4X zoom. 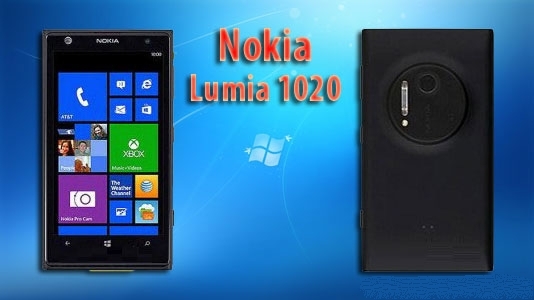 In recent weeks photos circulating on the Internet riding already called Lumia 1020 device that incorporates the same sensor. This image is the latest in a long series of photos posted by various blogs as GSMArena, WPdang or VizilLeaks. 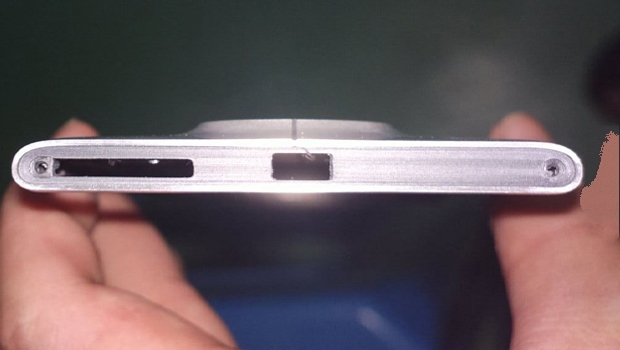 On these images, we can clearly see that the Lumia took a seriously overweight on the rear panel to accommodate the components related to the picture. As reported by our colleagues at CNet UK, the camera for many users the key component in choosing a smartphone and if the Lumia range sensor has good quality, they are not above the competition, especially since the arrival of the Galaxy S4. With a 41 megapixel sensor, Nokia would again be able to make a difference. We do not have to wait long as the Finnish manufacturer has announced a press conference on July 11 in which he could reveal this model but can also be a tablet since the company officially announced its interest in these devices and ambition to reach this market with an innovative product.